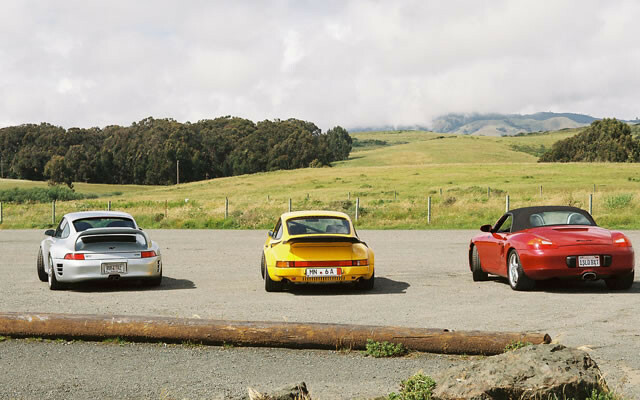 This gallery features photos courtesy of Mr. Alois Ruf, of Ruf Automobile GmbH (manufacturer of high performance automobiles based on a Porsche chassis), and the late Mr. Mark Haselton, previous owner of the Ruf CTR 2 Turbo featured in these pictures. 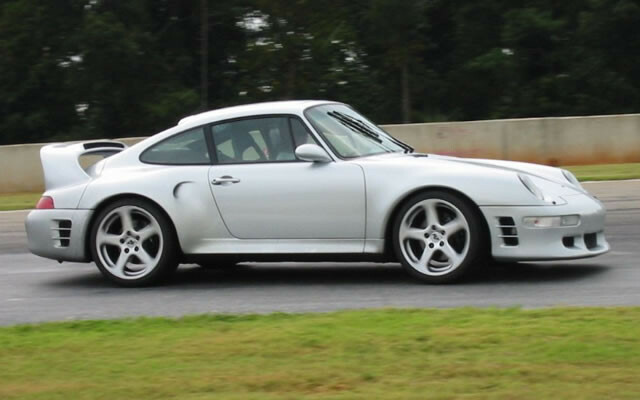 German Car Repair had the pleasure of performing service and maintenance on Mark’s Ruf CTR 2. 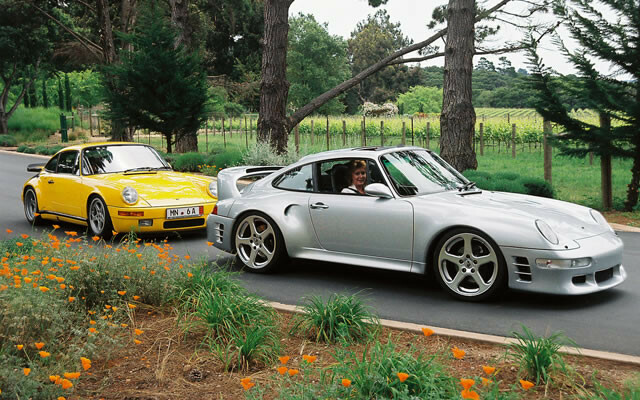 The car’s pedigree made it very unique and special; It was the last production Ruf CTR 2 built in Pfaffenhausen, Germany, and the only one ever built with a sunroof. We considered it a great compliment that Mark chose to maintain his CTR 2 with us. Joining Mark’s CTR 2 was Mr. Ruf’s renowned “Yellow Bird” CTR. These photos were taken when Mark shipped his car, along with the “Yellow Bird,” to the west coast for a lecture given by Mr. Ruf to students at California Polytechnic State University in San Luis Obispo. This was the first time the “Yellow Bird” had been in the United States. 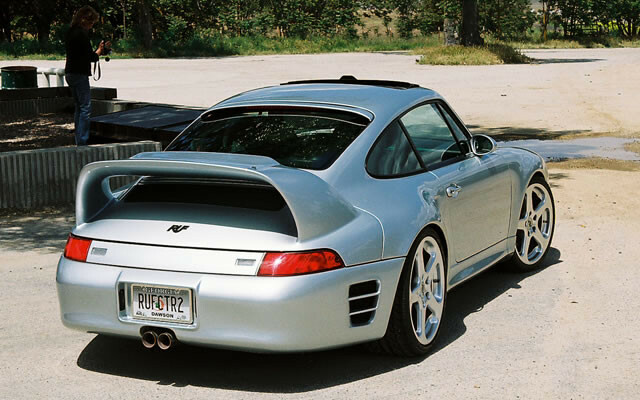 Even if your ride isn't a Ruf, we know it's just as special to you. At German Car Repair, we'll treat it just as carefully as you would. Contact GCR today, and let us help your car be its best!